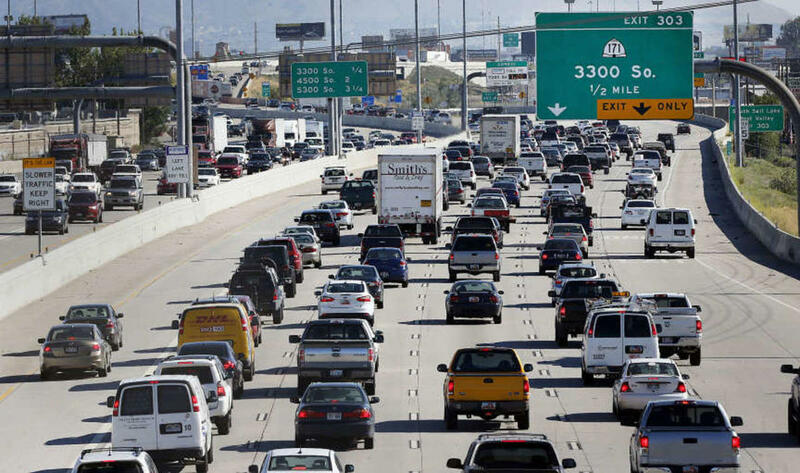 Every once and a while, a resident of Northern Utah homes and properties get stuck in traffic. No, it’s not every day but there are really days when the traffic becomes unbearable that you get bored. Orem homes, Provo properties, or Summit County homes and properties, you get to experience traffic every once and awhile.